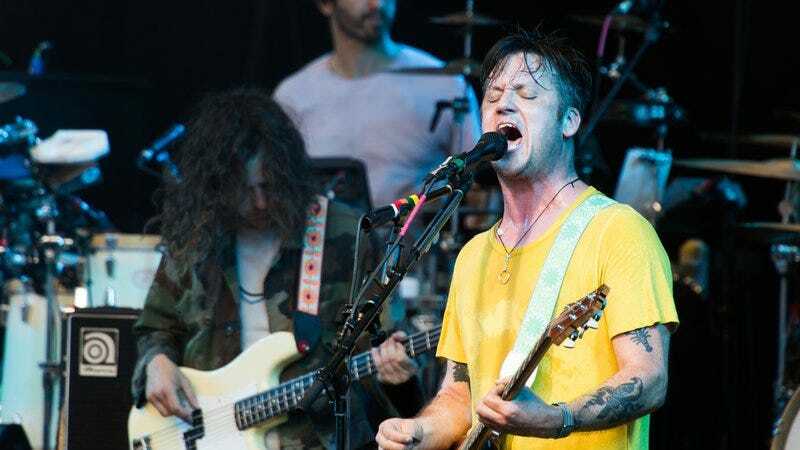 It’s been over two years since Modest Mouse released Strangers To Ourselves—and nearly a year since Isaac Brock fell asleep while driving and caused a five-car pileup in Oregon—so it seems like a good time for the band to extend its current North American tour into the fall. After all, it took a good while for Strangers to come out in the first place, so Modest Mouse has to do something to fill the time before its next big comeback album. The next string of shows will kick off at the end of this month at the Knitting Factory in Spokane, Washington, and you can see the full list of dates below.